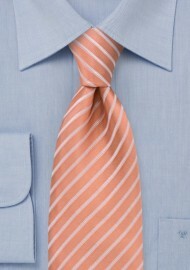 Fashionable necktie color with elegant thin striping pattern. 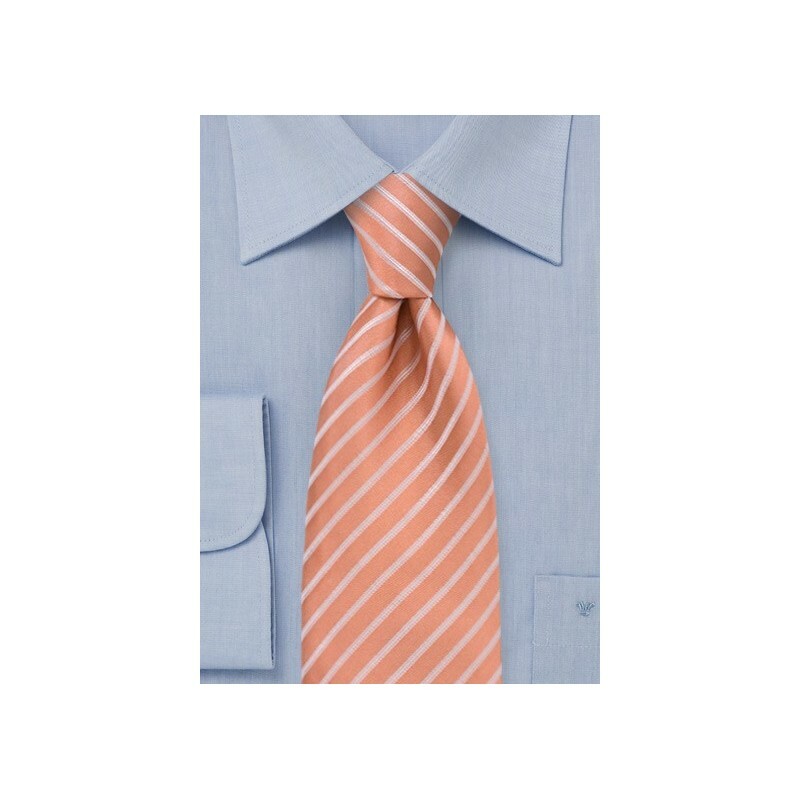 The thin white stripes of this tie match best with a classic white dress shirt. A perfect tie for the spring and summer of 2009. This tie is also available as a Lavender-Yellow Striped Tie.